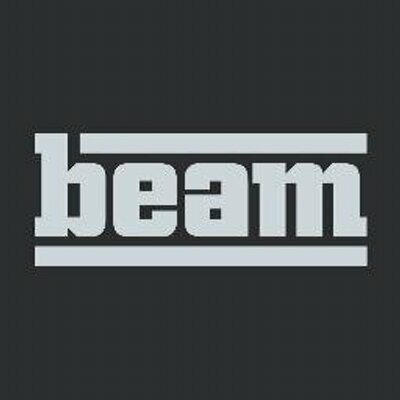 BEAM is an interactive marketing and experience design agency based in Boston, MA. BEAM's Experience Planning & Design service provides service design blueprints, heuristic and performance evaluations, design sprints and co-design sessions, persona, journey map and prototype design/build, and concept and usability testing. BEAM's Opportunity Definition service provides data analysis and data-driven profile generation, generative and evaluative research, competitive and comparable assessments, value prop and opportunity identification, and brand positioning and messaging strategy. Traknet is an omni-channel analytics platform. Traknet unites all your relevant marketing, sales and product usage data and generates critical metrics and recommendations to power your business. With it, you can see which combinations of touches are leading to the most (and most cost-effective) sales. You can view lead, sale, and campaign data anytime, anywhere. And get timely, data-driven insights and recommendations.